In part 1 I wrote about what can be considered a guide on a number of post-migration steps to be done before starting with decommissioning of the Legacy Lync 2010 infrastructure, in this article I will be writing on the steps of removing and uninstalling of the legacy Lync 2010 servers. 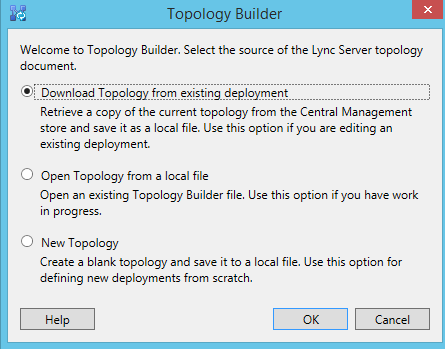 Before you remove the Lync 2010 frontend from the Topology you must move the conference directory to the new Lync 2013 pool, actually if you tried to remove the legacy frontend and to publish the topology you will get an error that the conference directory is not moved and still hosted on the legacy Lync pool you trying to delete. Some cases you get error when trying to run this command, the workaround is to close the PowerShell session and start a new one and try again. 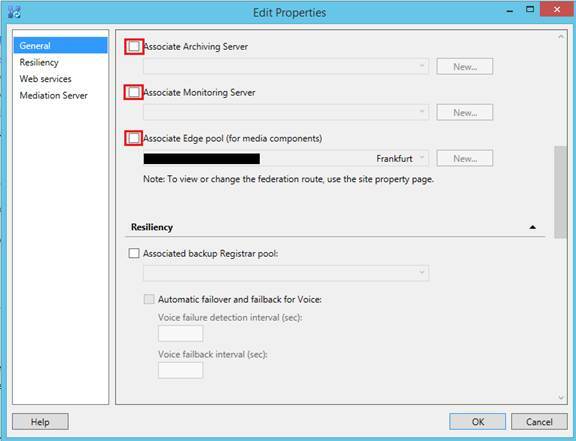 Now log into the Archiving & monitoring servers, run the Lync deployment wizard, click on “Install or update Lync server system” then click on step:2 Setup or Remove Lync Server Components and this will uninstall the Lync role running on the server. You can delete them from the topology, I’ll write about Frontend Standard edition, but this applies to most of them. Now you can log into the Lync 2010 Frontend server and start the uninstallation process same way you did with Archiving & Monitoring stated above. With Mediation Server, Director you do the same, remove them from the topology, publish the topology, wait for replication then login to the servers and start the installation wizard to remove the roles. · Start the Lync 2010 Deployment wizard on the machine, and do as before with Frontend and Archiving server to uninstall the roles. Fantastic walkthrough – appreciated it very much! I was left with Empty Lync2010 Folders beside my active Lync 2013 folder. is this normal? Anyway you know to clean that last little bit? The 2010 folder is normal. The folder is shown because AD still have the database knowledge of 2010.